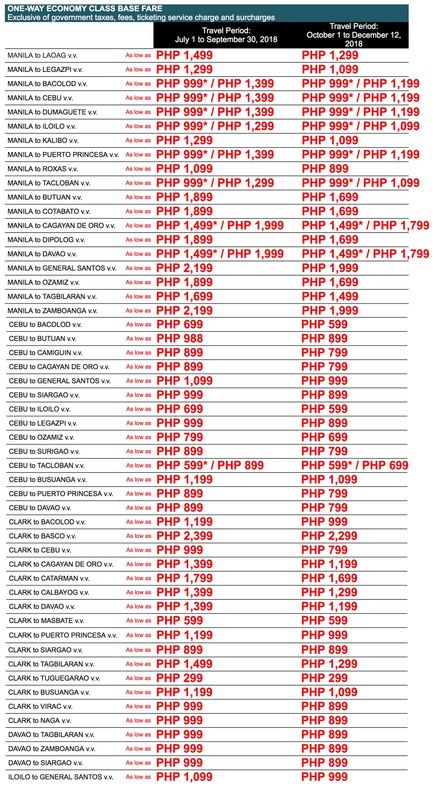 PAL Independence Day Seat Sale! Enjoy flights up to 70% off when you book from May 28 to June 3, 2018. 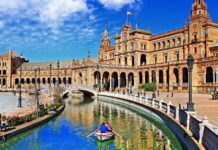 Travel Period: July 1 – December 31, 2018 for International destinations and July 1 – December 12, 2018 for Domestic destinations. Fukuoka for as low as USD199*! 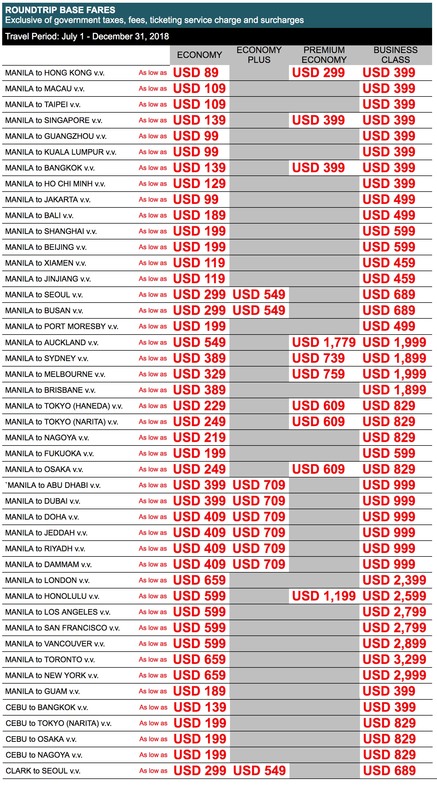 Cebu at P999**! 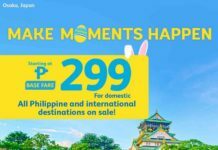 That's #freedomtoflyPAL with our INDEPENDENCE DAY SALE because ticket prices to bucket-list destinations are now at SUPRISINGLY AFFORDABLE RATES. 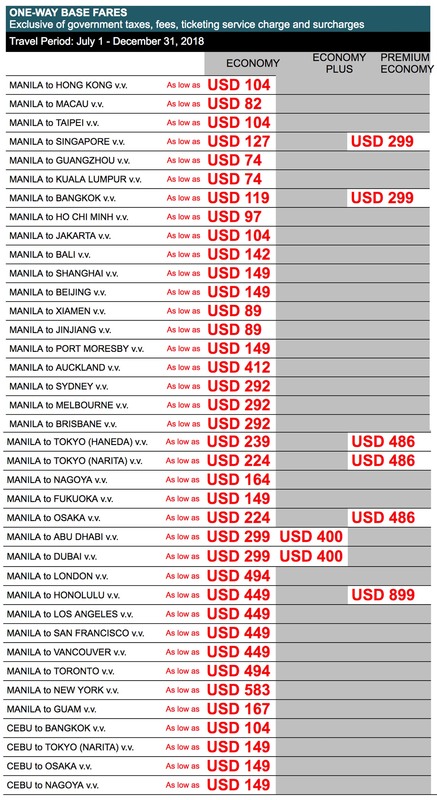 So whether you want to go international or travel local, you’ll find a seat at UP TO 70% OFF! 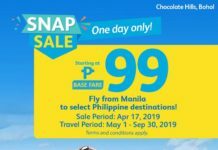 #TravelPAL, go to www.philippineairlines.com and book from May 28 to June 3, 2018 before seats run out! ***Travel period is from July 1 to December 31, 2018 for international destinations and July 1 to December 12, 2018 for domestic destinations.